Premium quality with extra capacity suitable for high traffic areas. 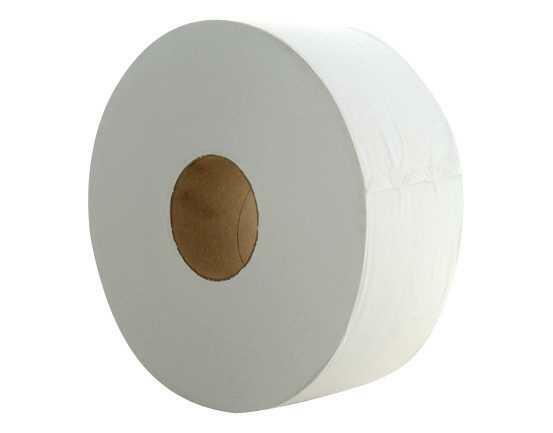 Ideal for airports, shopping centres, sporting arenas etc where extra softness is required. Reduces pilferage in comparison with standard toilet rolls.